Forex Analysis is analysing work of study to determine which event/news/policy affect the magnitude of the price movement, either strong or weak. What is the extend of this effect and how the effect the individual currency or overall forex market. Forex is not the same with Fundamental Analysis (FA) or Technical Analysis (TA). TA is just a registered past historical price movement and a lot of time Market Maker (MM) is creating this picture to mislead you and make you fall into the trap. FA is study of the change in economy data and situation quarter to quarter (q-o-q) or year over year (y-o-) and the FA results will only publish after 6 months or 1 year in newspaper, but the real effect was taken place 1 year before and all this was reflected in Forex Market. A lot of TV Analysis show is always talking of the past event which was already built into the price and the latest price was price in all the effects. However a lot of trader still watching the news and think it will affect the price, but right, the price already built-in those news. Daily Market news and daily technical news that broker sent to you everyday is not Forex Analysis. It is mere an update what happened yesterday and some forecast base on research team. Staff of research team is salary base and they need to write something to customer just to get their salary rolling and no one in research team dare to responsible for they are wrote. 95% of Forex Analysis talk about past and seldom they know what they are talking. Fundamental analysis in Forex is a type of market analysis which involves studying of the economic situation of countries to trade currencies more effectively. It gives information on how the big political and economical events influence currency market. Figures and statements given in speeches by important politicians and economists are known among the traders as economical announcements that have great impact on currency market moves. In particular, announcements related to United States economy and politics are the primary to keep an eye on. For example: If the forecast is better than the previous figure, then US dollar usually is going to strengthen against other currencies. But when news are due, traders have to check the actual data. If to look at oil prices, a rising price will result in weakening of currencies for countries which depend on huge oil import, e.g. America, Japan. Whose speeches to keep an eye on? Chairman of the Federal Reserve Bank of USA, Secretary of the Treasury, President of the Federal Reserve Bank of San Francisco and so on. Speeches of those prominent people are watched closely by traders. What are the most powerful figures that move Forex market? Traditionally, if a country raises its interest rates, its currency will strengthen because investors will shift their assets to that country to gain higher returns. Decreases in the payroll employment are considered as signs of a weak economic activity that could eventually lead to lower interest rates, which has negative impact on the currency. A country that has a significant Trade Balance deficit will generally have a weak currency as there will be continuous commercial selling of its currency. GDP is reported quarterly and is followed very closely as it is a primary indicator of the strength of economic activity. A high GDP figure is usually followed by expectations of higher interest rates, which is mostly positive for the currency. It is the first real indicator of the strength of consumer expenditure. Rising Durable Goods Orders are normally associated with stronger economic activity and can therefore lead to higher short-term interest rates, which is usually supportive for a currency. How do traders use all this? 1. Keep an economic calendar on hand. Watch for the events when data are due to be released. 2. Know what indicator is gaining the most of attention at any given time as it becomes a catalyst for future price moves. For example, when the U.S. dollar is weak traders will watch closely the inflation indicator. 3. When the difference between the expectations and real results occur, watch for corrections in the market price moves. 4. Pay attention to news revisions if any, the situation on the market can change quickly. 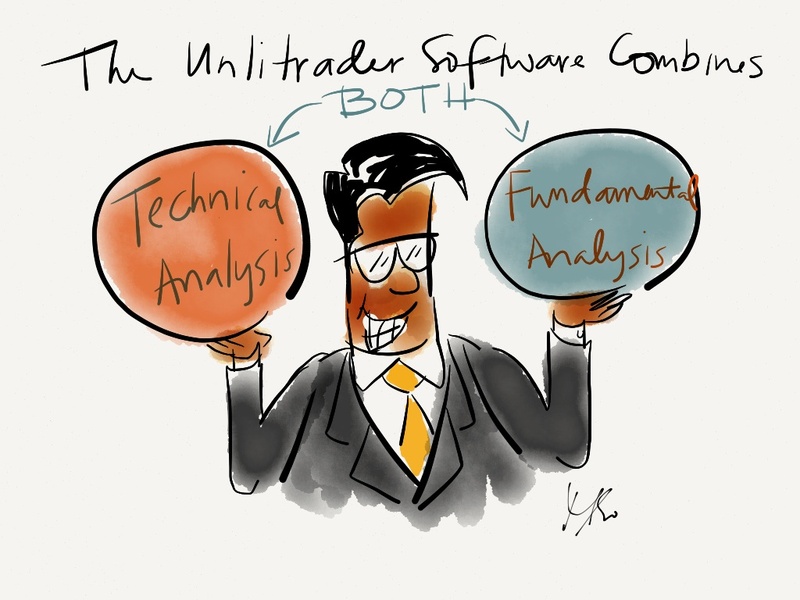 Another important thing to consider — your Forex Broker! Because of the high volume of trades made at the time of important economic announcements some brokers may block or slow down the execution of new trading orders. For traders it means they should enter the trade before the “major action” begins and, what is more important, they must always have their protective stops placed. Being not able to access the trade desk to close your losing position in time is the most frustrating thing traders should always try to avoid.